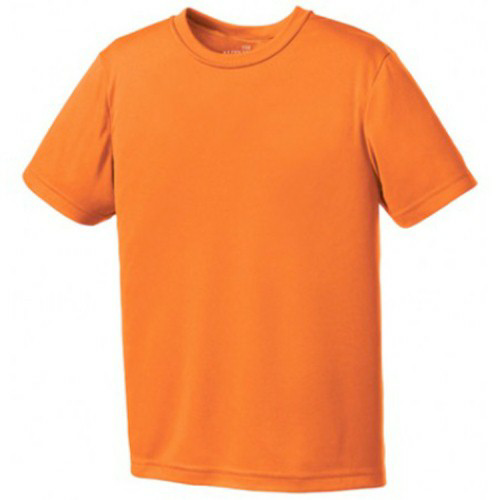 Create and order Custom Youth Shirts. No Minimums and Free Shipping on all orders over $100. 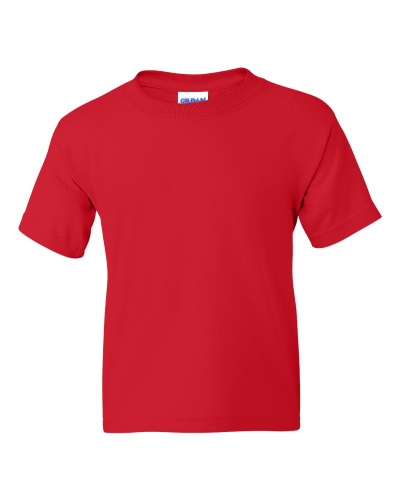 Outfit your kids, school, or group in brand new youth apparel. Kids always need new clothing, whether it's for school, sports, groups, or clubs. 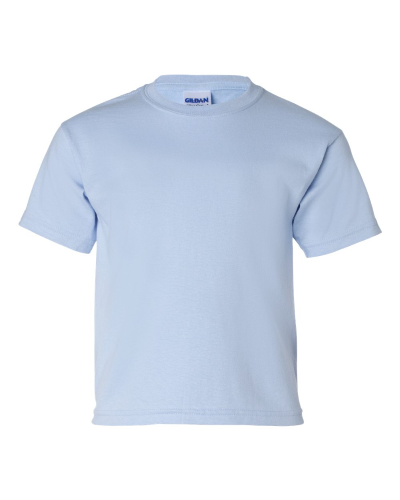 When your ordering youth apparel, it helps to have a selection of over 20 different products to choose from, ranging from t-shirts to pants to shorts to hoodies. All our youth clothing is made by certified manufacturers and printed in Canada with safety tested inks and processes to ensure the safety of your children.